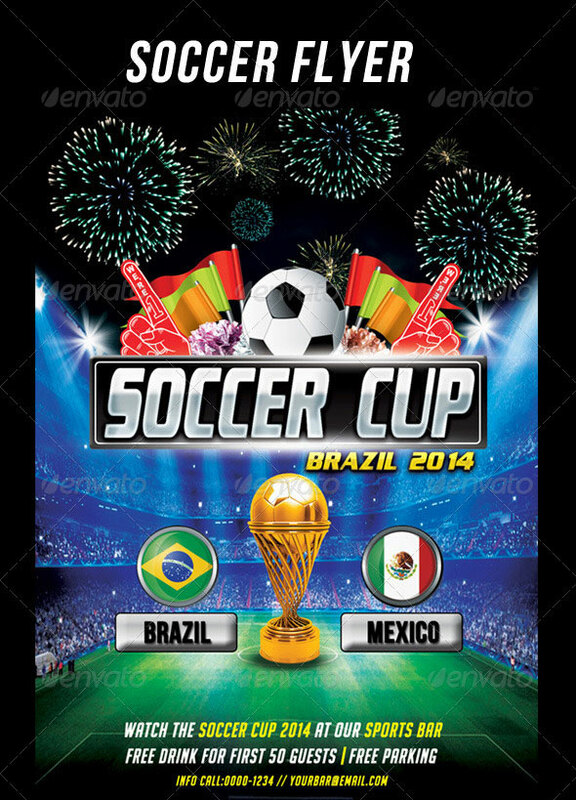 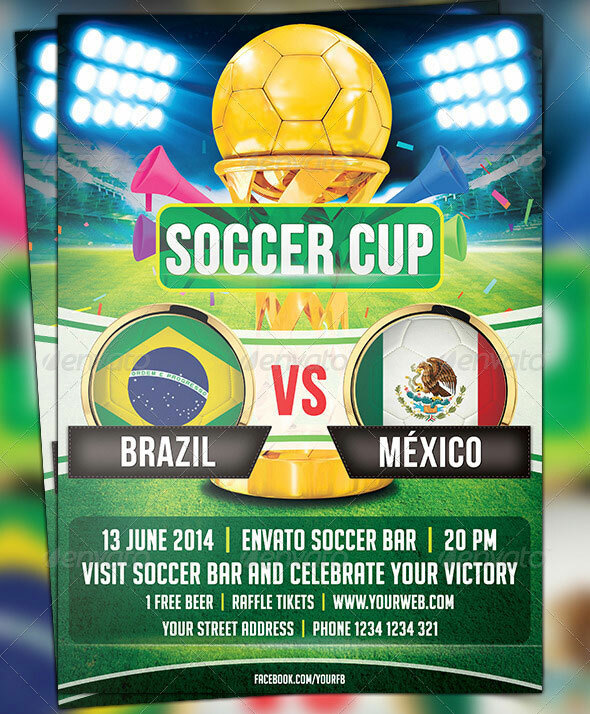 Every one is the waiting for the World Cup, and know World`s exciting tournament is here. 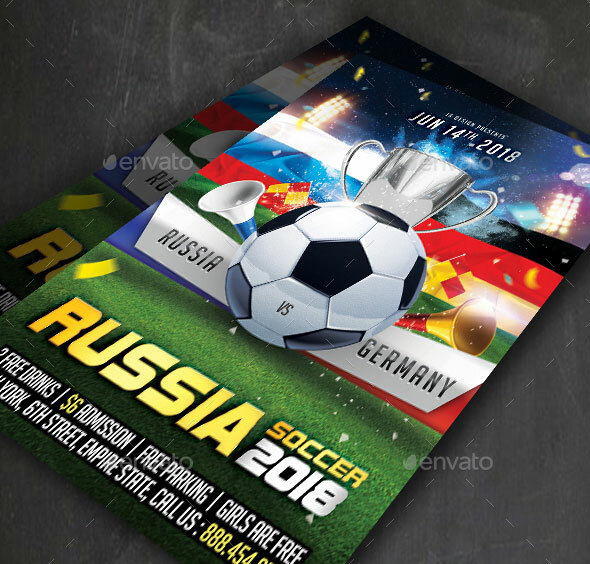 Only two months left until the beginning of FIFA World Cup 2018! 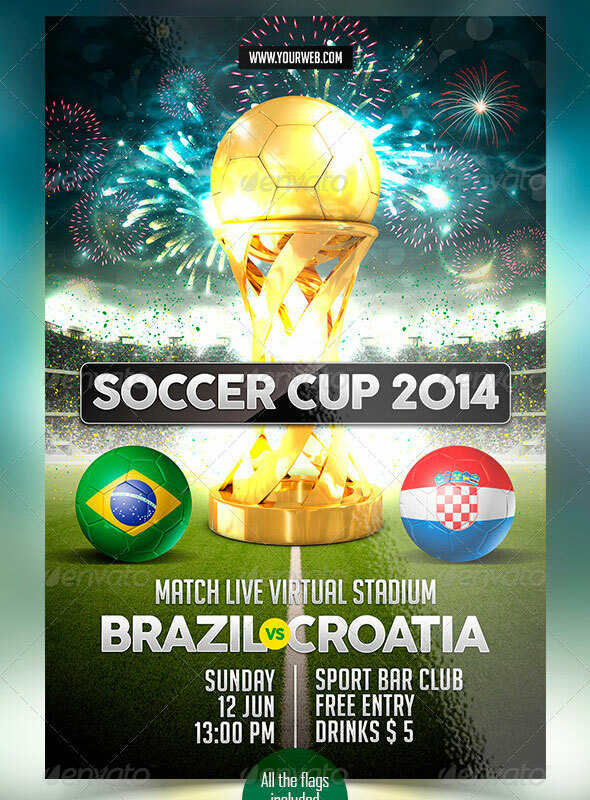 It would be from 14th June till 15th of July in Russia. 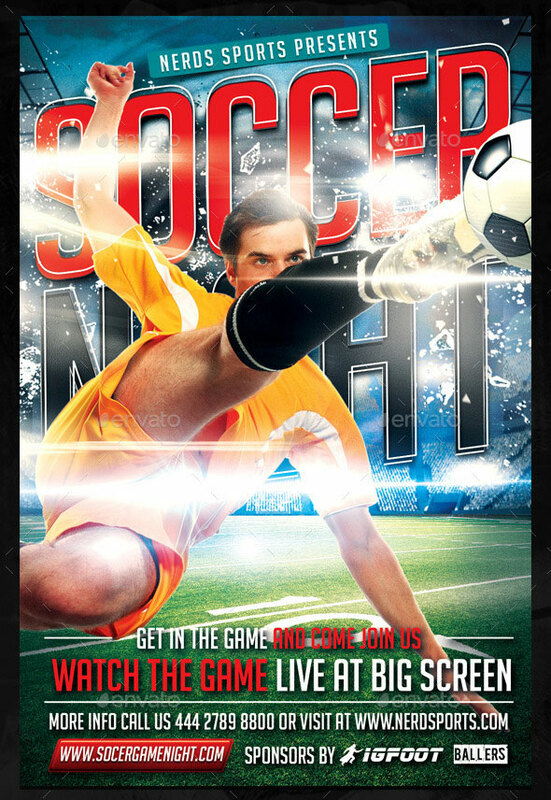 Are you ready for football season! 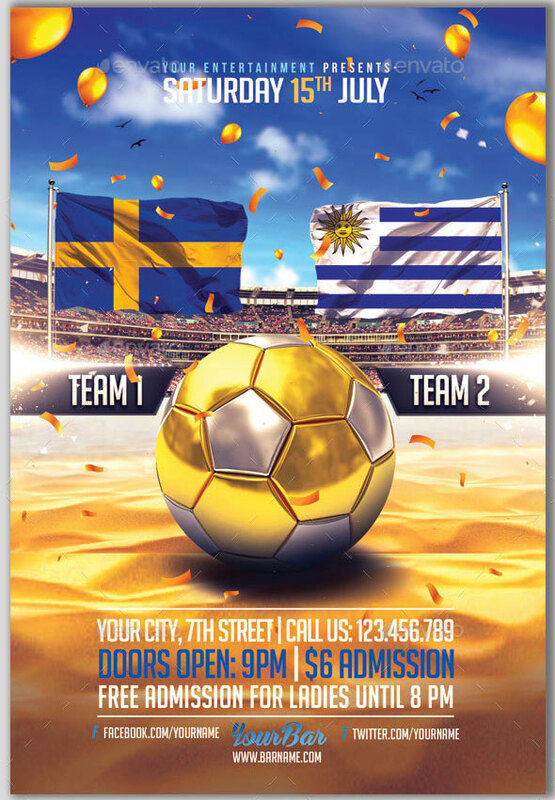 Are you ready for action! 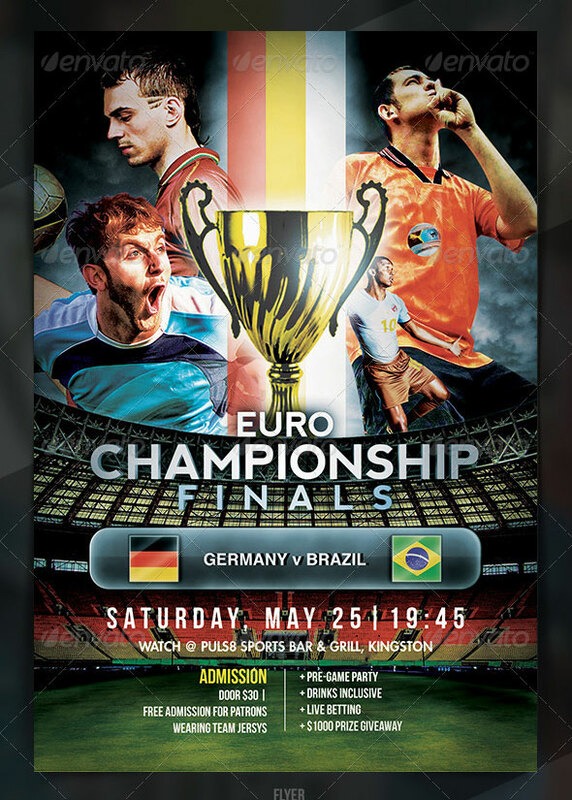 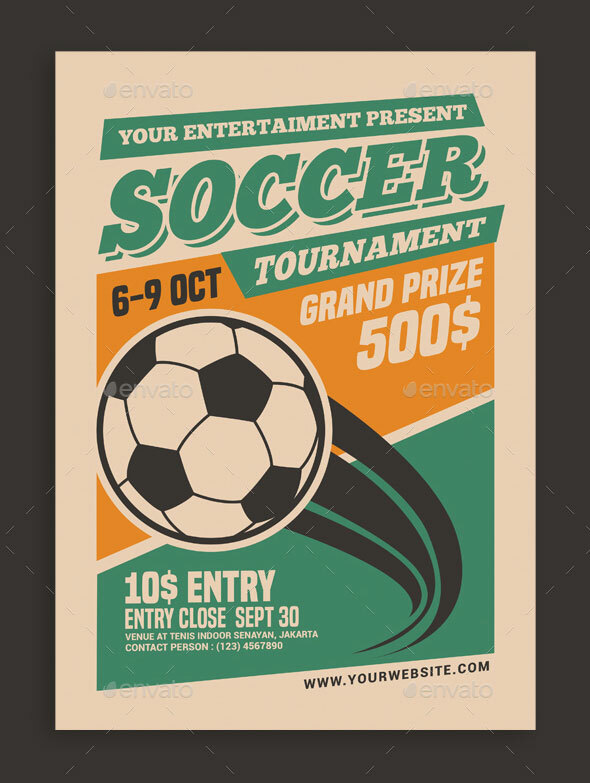 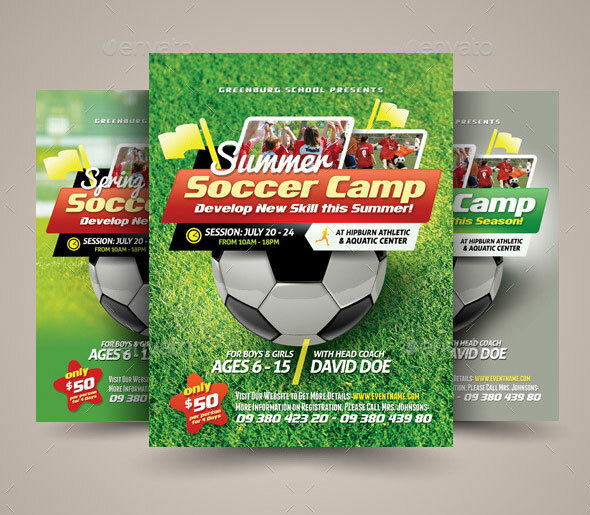 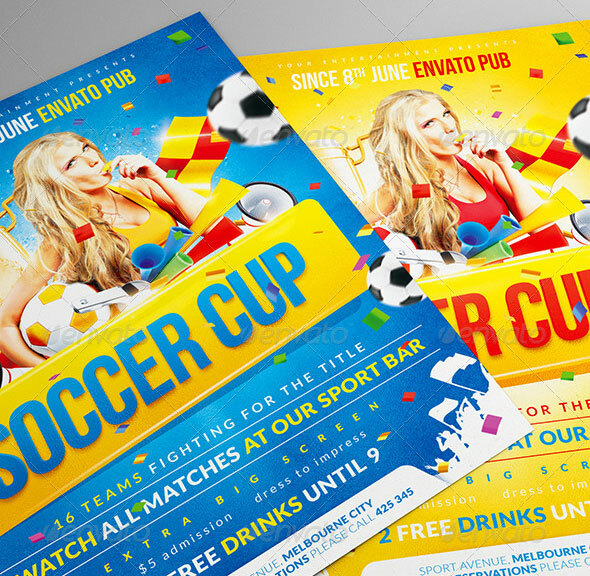 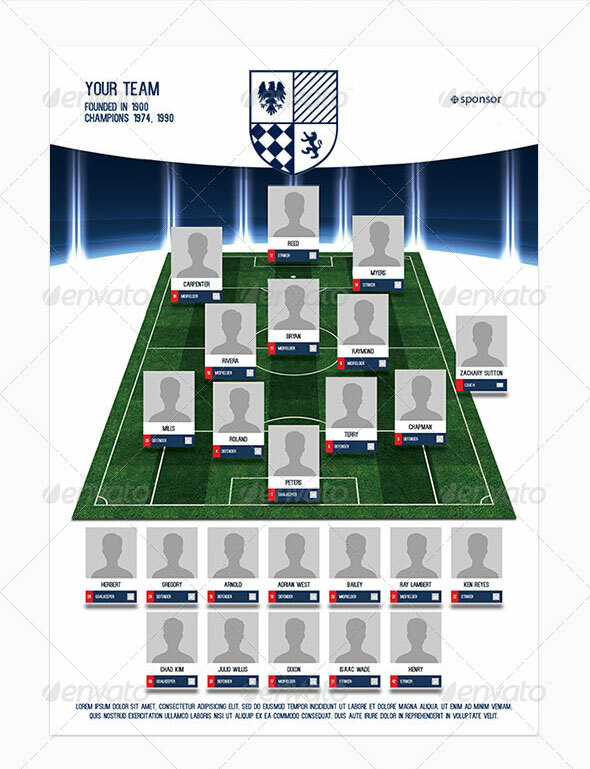 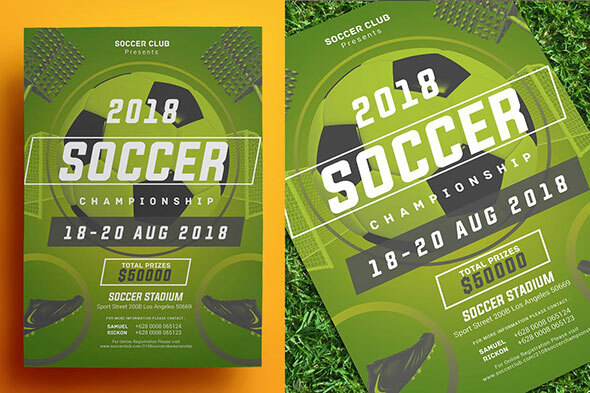 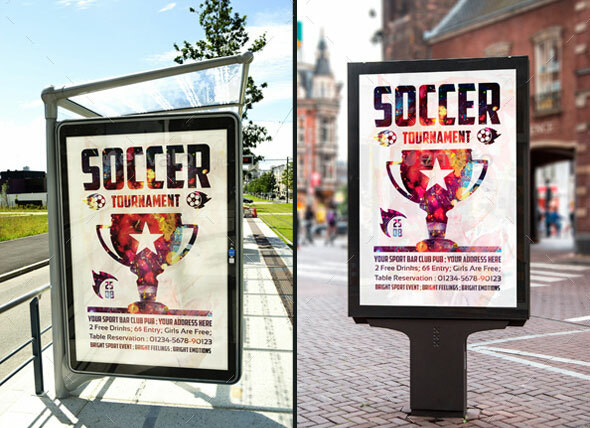 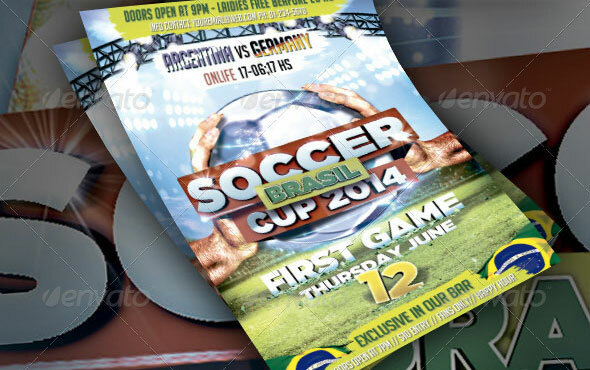 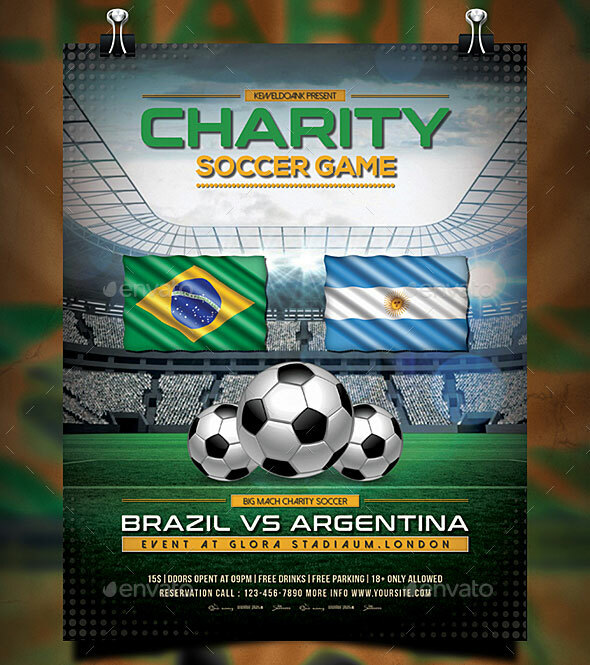 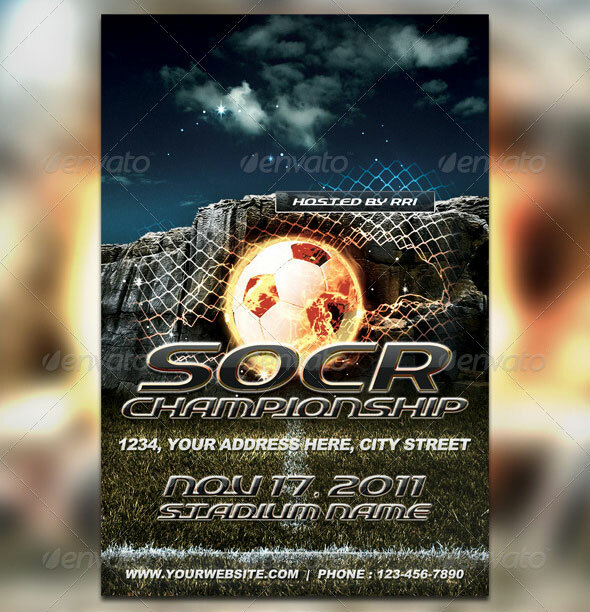 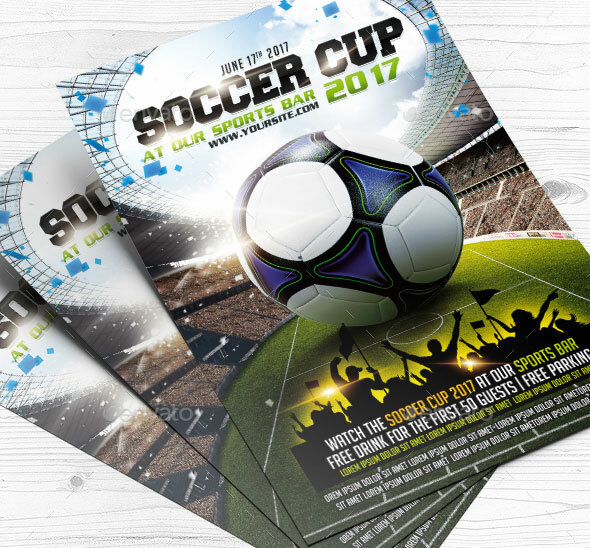 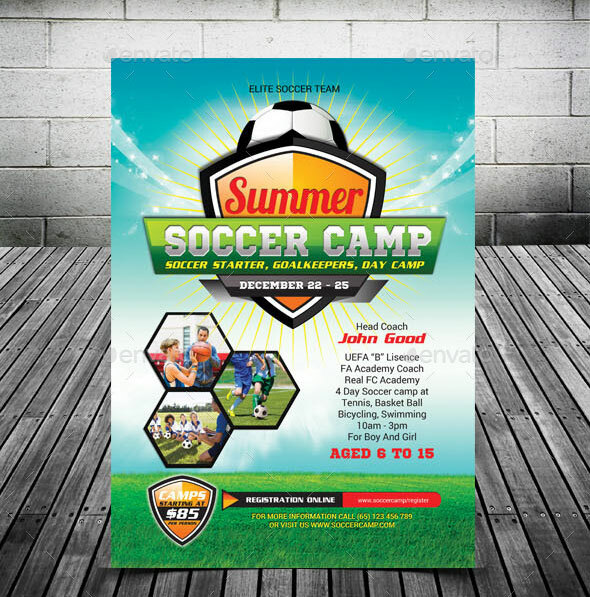 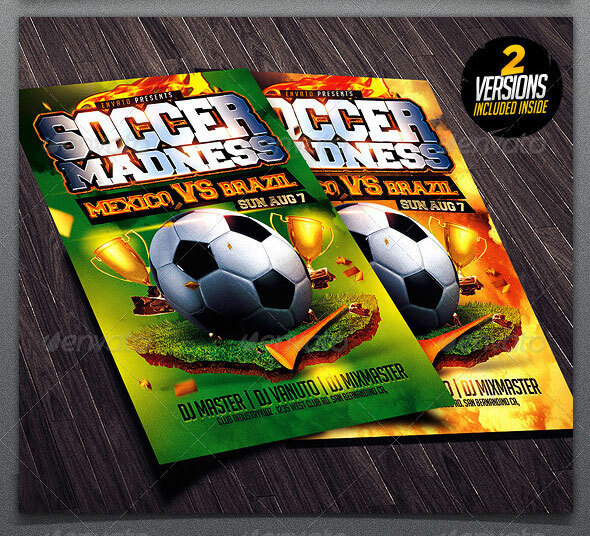 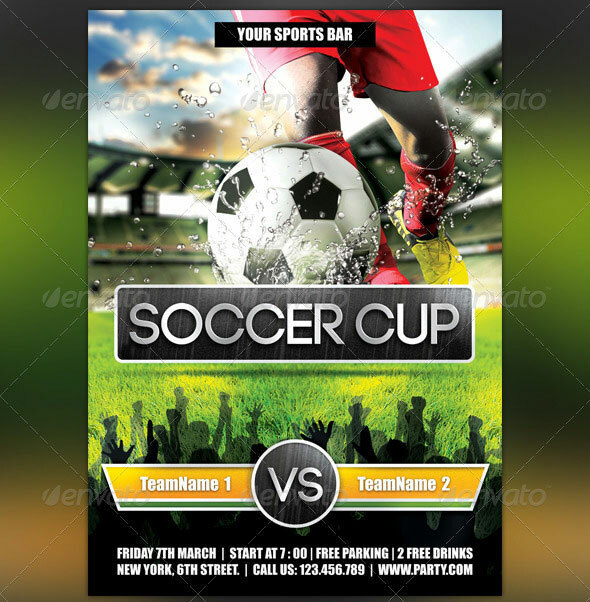 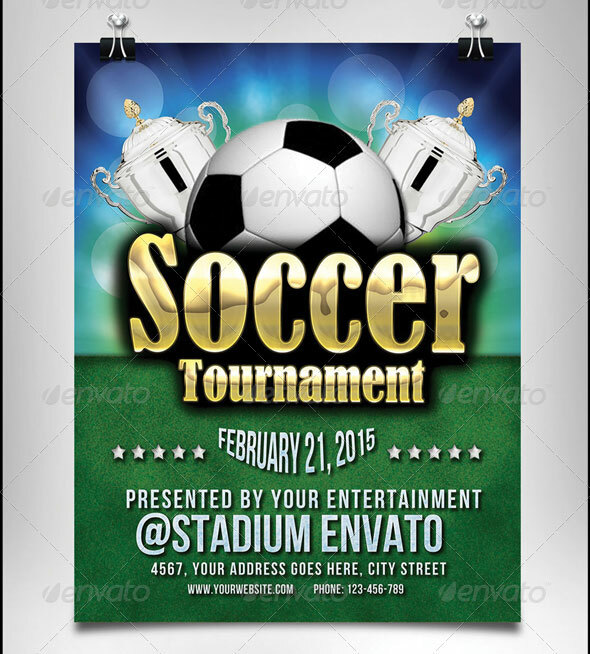 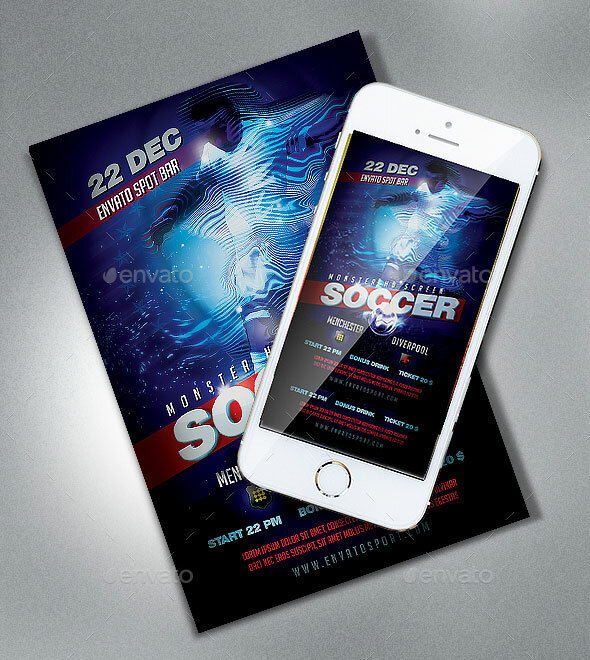 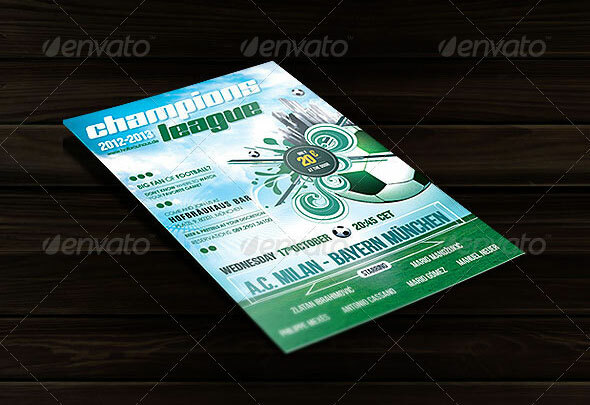 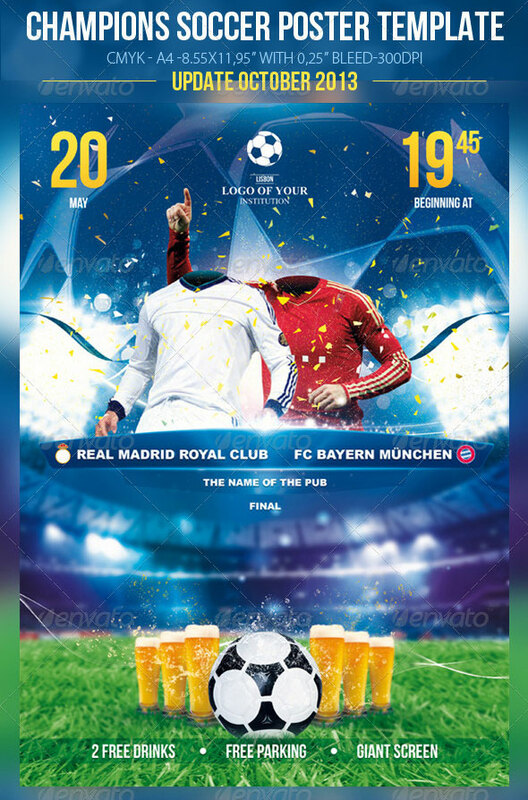 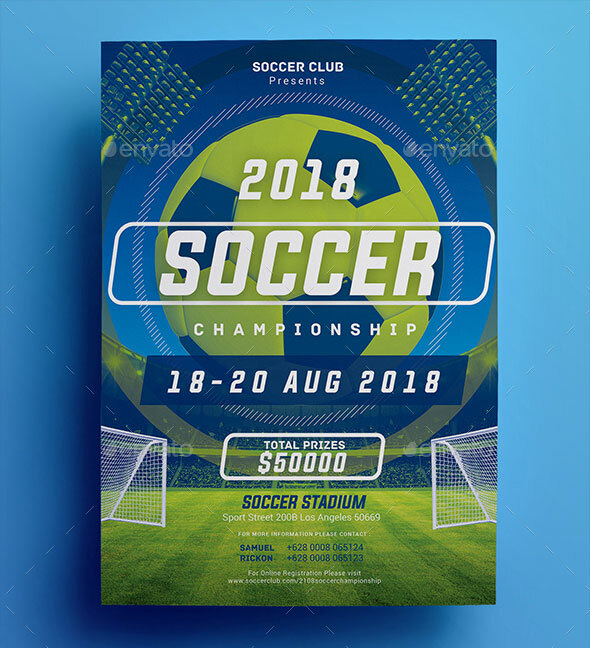 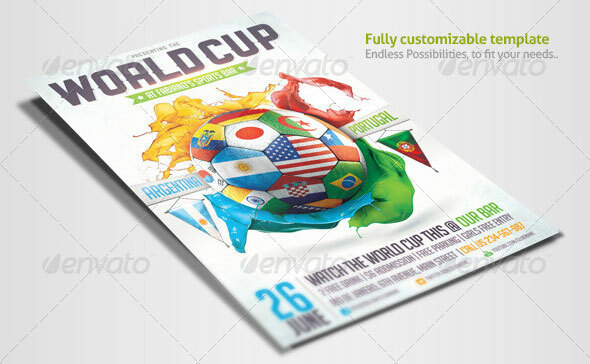 So in this post we`ve gathered 26 Awesome Soccer Flyer Templates 2018 for restaurant and bar who`ll be showing live streams of football matches in their venues during the 2018 World Cup and need to promote the games to their customers.